Between bouts of playing Guitar Hero III that I picked yesterday, I finished up reprocessing images from Galileo orbit E15. These images were acquired between May 30 and June 1, 1998. 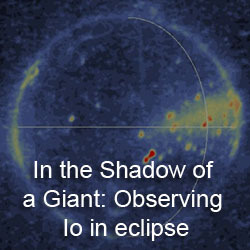 The highlight of this flyby were a series of images acquired during two eclipses on early on May 31 and late on June 1. 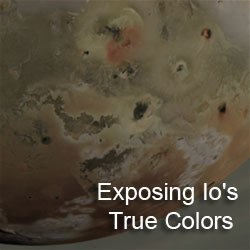 These sequences included several clear filter observations and color sequences designed to examine hotspots at Io's volcanoes and auroral glows. I didn't have much success processing the color images but you can check out the best of them in the Planetary Photojournal. The best of the clear filter images can be seen in all its color-coded glory at left. 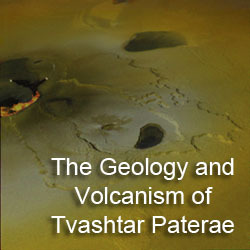 The two brightest hotspots visible here are Camaxtli Patera (left) and an unnamed patera at 42° North, 92° West (upper left). 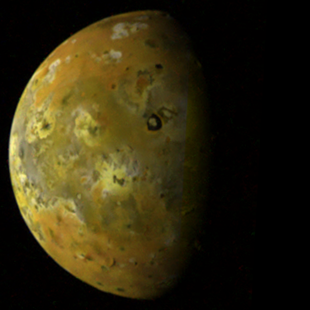 A few other hotspots that are visible include Zal, Kanehekili, and Janus. Two sunlit sequences were returned from E15. 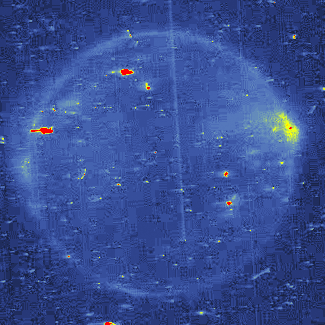 The first, 15ISHIPHAS01, was taken 20 minutes prior to the eclipse image above. Some surface changes (mostly related to changes in the distribution in Sulfur dioxide) were noted around Kanehekili by Geissler et al. 2004 compared to images taken in November 1997. 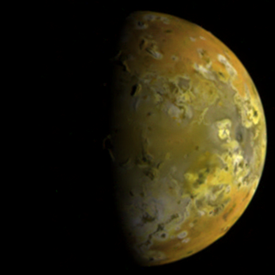 The other, 15ISKANEHI01, was taken shortly after the end of the second eclipse and shows the trailing hemisphere of Io at half-phase.